What does PRINCE2® training consist of? Adapting the methodology to the project scale, complexity, geography, culture, whether it is part of a programme or a stand-alone project. 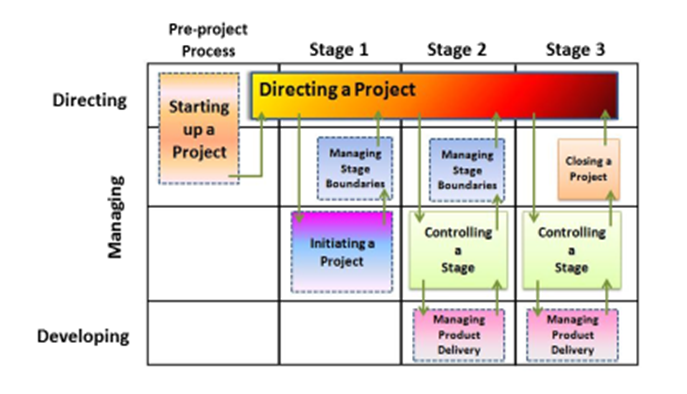 It’s more about the adaptation of the method to external and project factors, so you don’t overburden the project but still provide the right level of control.